Chinese consumer electronics company Meizu has recently launched the MX4 Pro, a bigger and definitely better version of its MX4 smartphone. The MX4 Pro has a 5.5-inch QHD display with a resolution of 1536 x 2560 pixels and is powered by the Samsung Exynos 5 Octa 5430 octa-core processor accompanied by a Mali-T628 MP6 GPU. It comes with a storage capacity of up to 64GB, 3GB of RAM, LTE and TD-LTE, NFC connectivity, 3350 mAh battery, a 20.7-megapixel primary camera with dual-LED flash and 5MP front-facing camera with f/2.2 aperture, and a fingerprint scanner at the home button which will allow payments via AliPay starting next year. 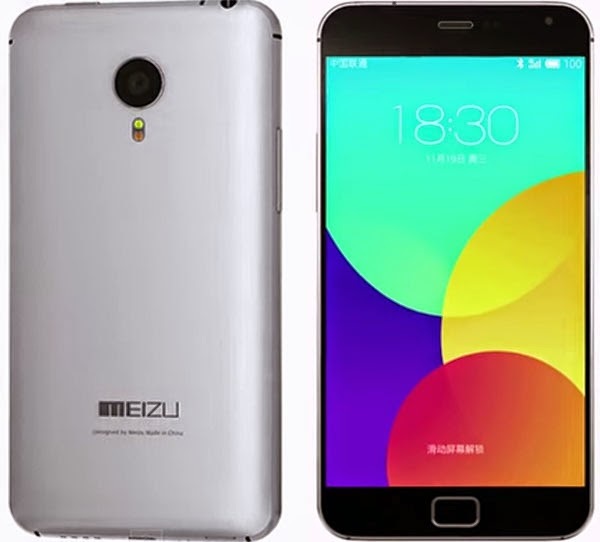 Online tech news sources say the Meizu MX4 Pro is expected to be released in December. The 16GB version is estimated to cost not more than P20,000 in the Philippines, although there's no official word from local distributor Novo7 Tech as of yet. It's a monster smartphone, isn't it? Definitely worth the money!